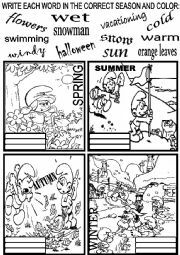 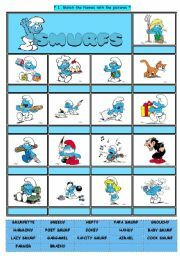 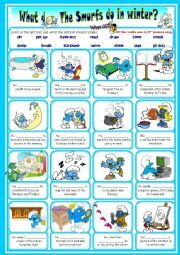 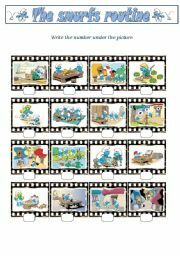 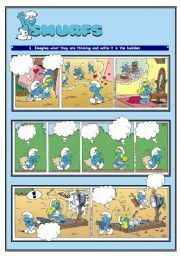 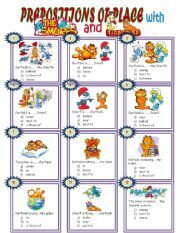 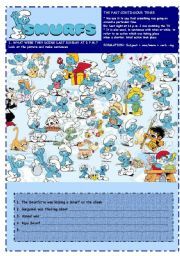 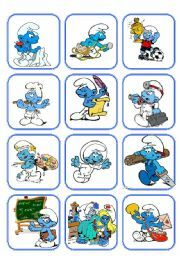 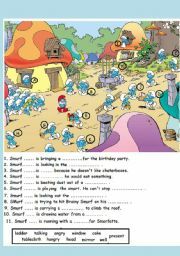 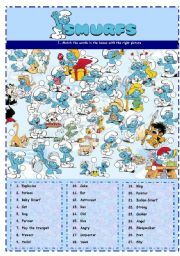 This is another worksheet with the Smurfs using verbs in the Present Perfect. 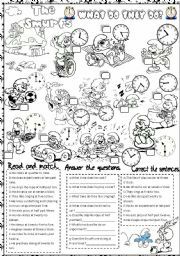 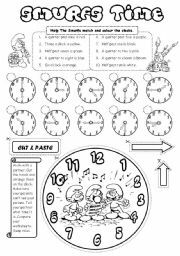 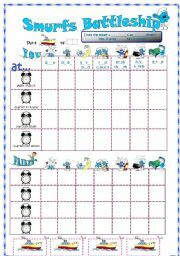 There´s a worksheet using for/since. 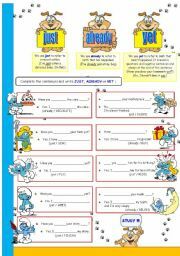 There´s a worksheet using already/just/yet. 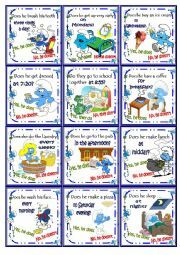 Gargamely yours ! 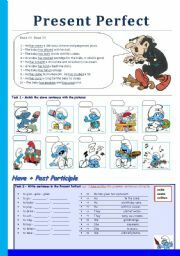 Azraely yours ! 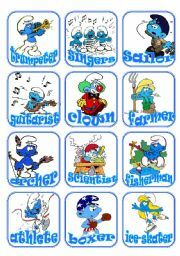 Smurfly yours !